The best way to explore Bulgaria is by rental car, and NÜ Car Rentals Company has great deals on car rentals in Burgas, Bulgaria. 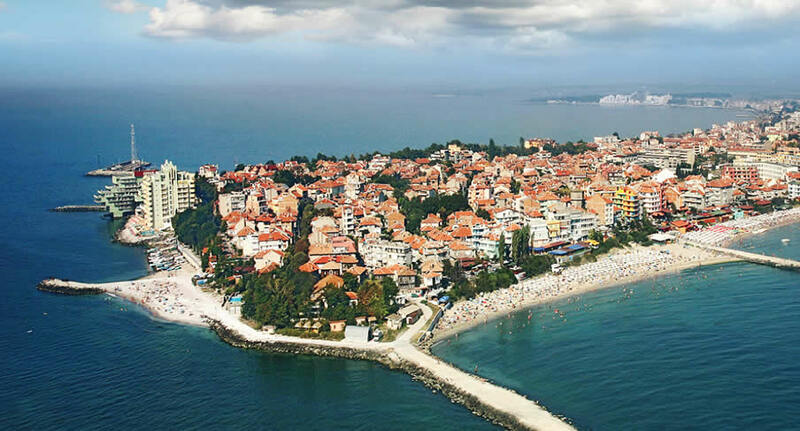 Burgas is a city on Bulgaria’s Black Sea coast. At its heart, the Church of Saint Cyril and Methodius is known for striking stained-glass windows over its main entrance. Nearby, the Ethnographic Museum explores Bulgarian folk culture, with colorful costumes and everyday items. Along Burgas Bay is the Sea Garden, with broad promenades, performances at its Summer Theatre and a viewing platform at the end of its pier. NÜ Car Rentals has great rates, exclusive discounts, and the cheapest deals to fit any budget. Get great deals and Discounts on Burgas car rentals with NÜ Car Rentals Agency. Book your NÜ Car Rental today!